Looking to smooth and pamper the skin? 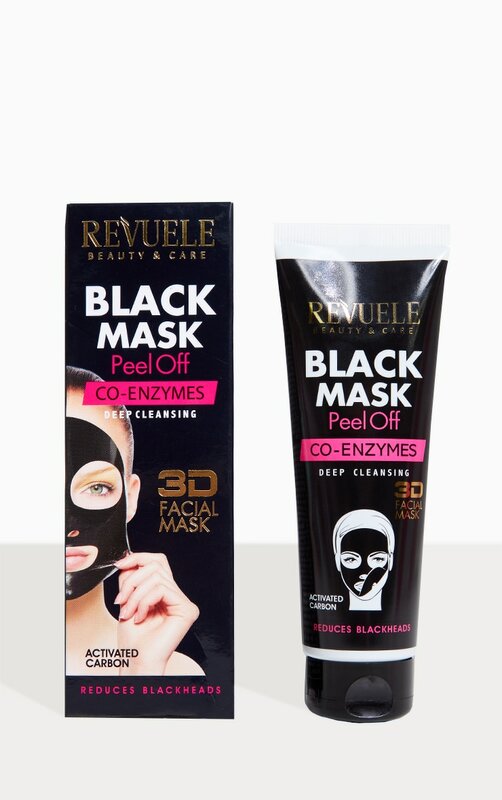 We got you covered with this Black Mask 3D Facial Peel Off Hydraluron Mask which purifies the skin, removes deep dirt and reduces blackheads. 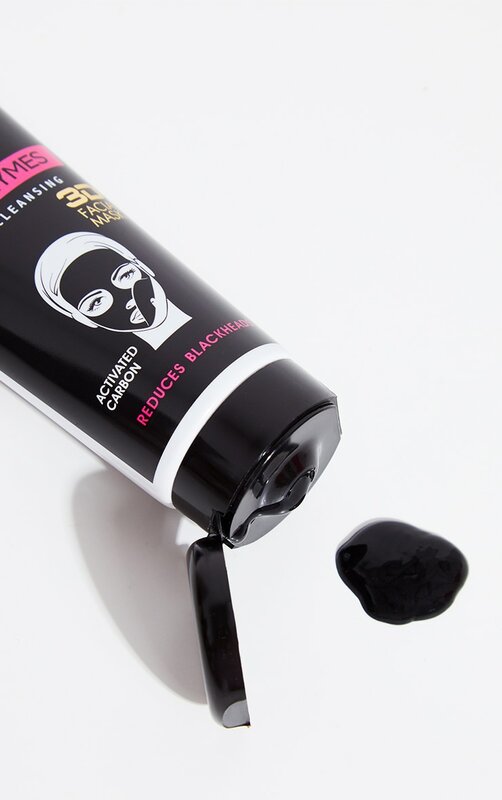 This 3D mask lifts UP the face contour, smoothes OUT wrinkles and DEEP cleanses the skin. 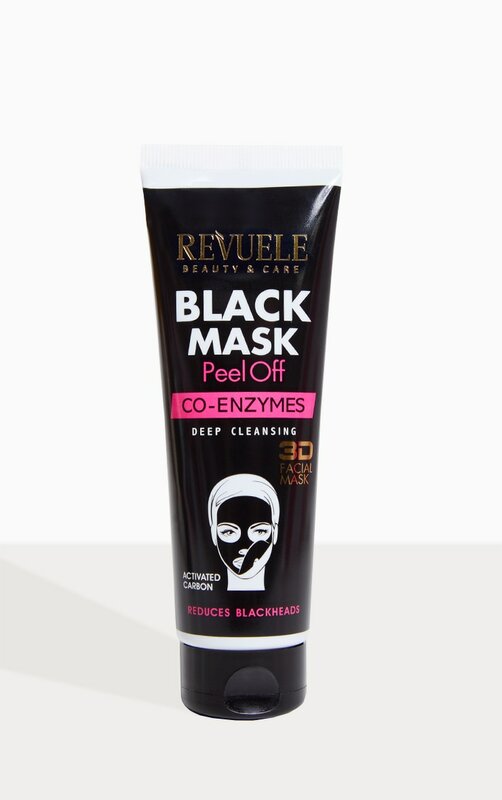 Ingredients: Aqua, Polyvinyl Alcohol, Alcohol Denat, Glycerin, Propylene Glycol, Kaolin, Panthenol, Activated Carbon, Hydrolyzed Wheat Protein, Tocopheryl Acetate, Sodium Hyaluronate, Salicylic Acid, Phenoxyethanol, Parfum, Mica.